As sectarian and political tensions rose after March of 2005, scholars and journalists began to speculate that Lebanon was heading back into civil war. Much academic literature, in fact showed that the probability of regressing into such a state was very high. Although tensions did escalate and violence broke out on a number of occasions (culminating in several days of fighting in May 2008) the Doha agreement provided a peaceful political solution to the country’s crisis. 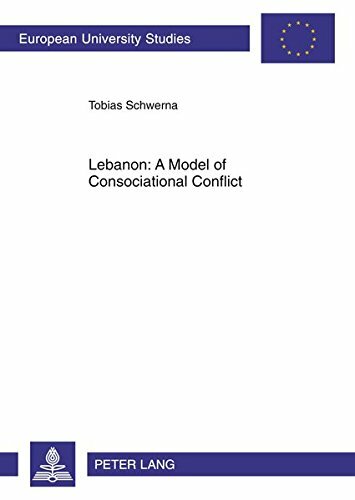 This book offers an answer to the question of why no renewed civil war occurred in Lebanon as well as to the larger question of why civil wars do – or do not – break out. The author accomplishes this by developing and presenting a model of informal elite agreement, which he terms «consociational conflict». Tobias Schwerna holds a degree in political science from the University of Erlangen-Nuremberg (Germany).